I’ve been looking for a vitamin C serum that I could commit to. I have used many vitamin C serum in the past. However, as soon as I found one negative thing about the product and I would be on the lookout for the next best thing. I look for the convenience in everything I use because my time is so limited (Sad but true). As much as I would love to invest hours on my beautiful face, the reality is I can't. 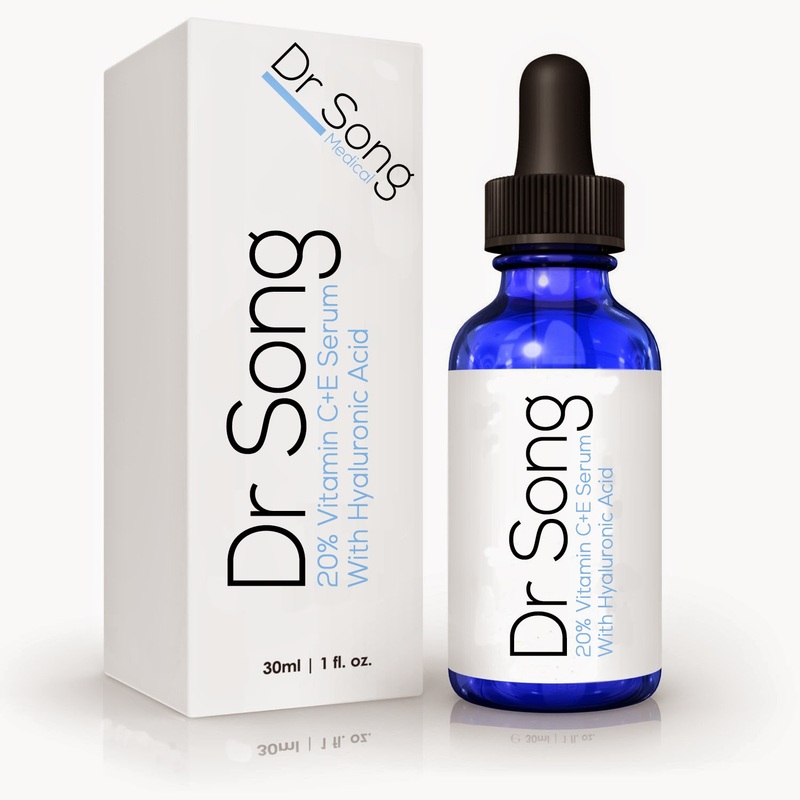 Now, with that said when I received the bottle of Dr. Song 20% vitamin C & E serum with Hyaluronic Acid I was skeptical to say the least. However, I decided to give it a try and to my great surprise I instantly loved it!!! First, I can apply the perfect amount needed because it comes with a dropper and not a pump so no serum goes wasted or unused. Secondly, as soon as I apply the serum to my face it takes seconds to dry which means I can apply my moisturizer or makeup without waiting. I also appreciate there’s no strong odor and it also applies nicely and doesn’t leave an oily feeling to my skin. After about a week of using this product I could really feel a difference. My skin feels firmer and also looks vibrant! I know I love this product because I make it a habit to use it in the morning and at night after I wash my face. I really like this product and will continue to use it till the bottle runs out!